Catalogue > Cities: maps and sights of cities and villages > 7. 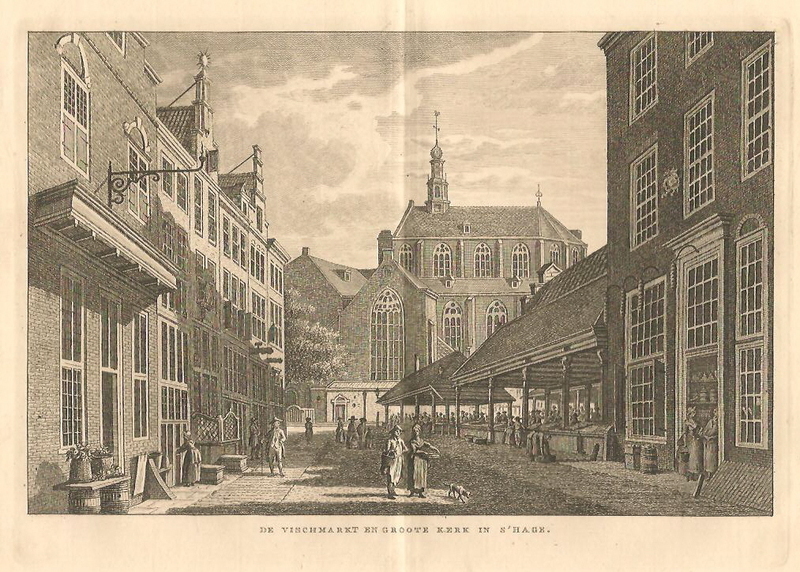 South Holland > DEN HAAG. 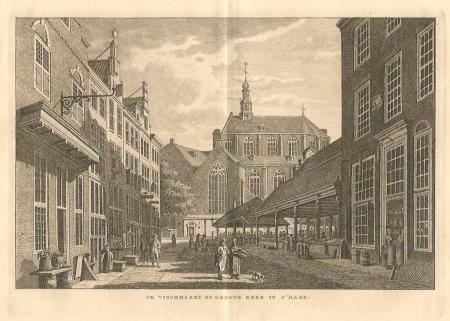 DE VISCHMARKT EN GROOTE KERK IN S' HAGE.